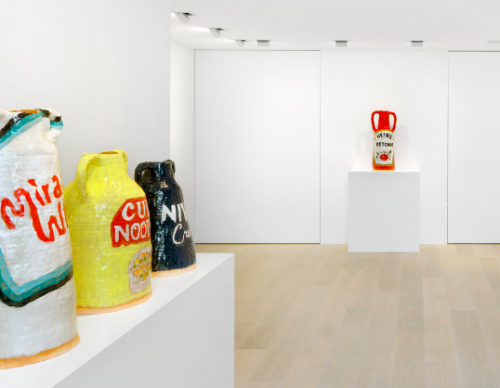 Grant Levy-Lucero is included in Fire and Clay, a group exhibition of modern and contemporary artists working with the form of the ceramic vessel at Gagosian Gallery Geneva. Also on display are works by Sylvie Auvray, Shio Kusaka, Takuro Kuwata, Ron Nagle, Sterling Ruby, Peter Voulkos, and Betty Woodman. The exhibition is organized in collaboration with the independent curator Fabienne Stephan.